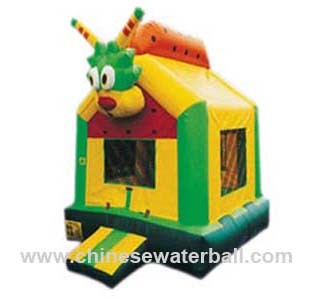 Our Inflatable Jumping Bouncer is designed specially for the children and designed according to children’s characters and favor. 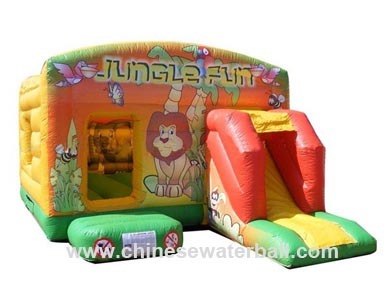 Its bright color and the differently lovely cartoon on it is one of our Inflatable Boxing Bouncer’s main characters and are liked by children. They like bouncing and jumping on it. They can have great fun on it with their siblings or their friends. And they even can enjoy this kind of thrill anywhere like their backyard, the grassland, the amusement park and so on. 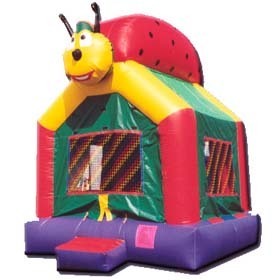 Brilliant smiles are what we always can see on children’s face when they are playing our Inflatable Boxing Bouncer. Delivery time 2days-5days for , Ship the goods Within 1-3 days after we receive the full payment. Methods of shipping by air, by express ,(3days to 5days). by sea, (15days to 60days. Different country different shipping time). Remark: All seams are double welded. Your size and color is available. We are looking forward customers' cooperation!